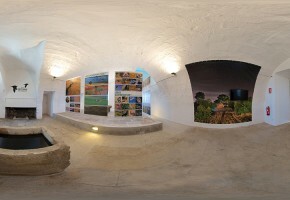 Mas de Melons In an old house located between the towns of Castelldans and Aspa Lleida, find an exhibition on dryland ecosystem. 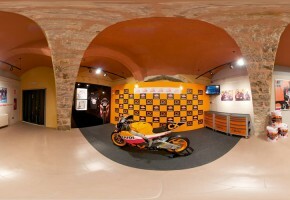 The exhibition is a museum of IBCE production Audiovisual Solutions. 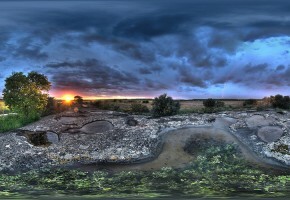 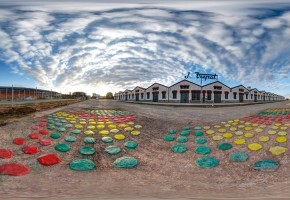 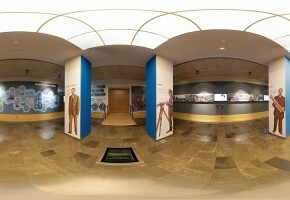 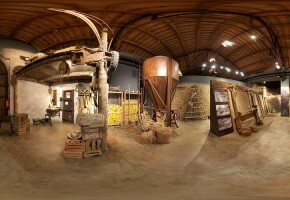 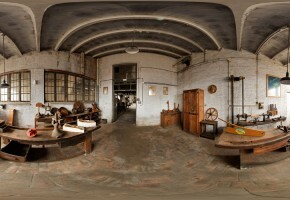 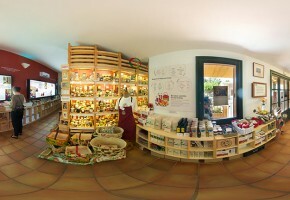 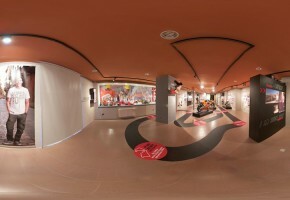 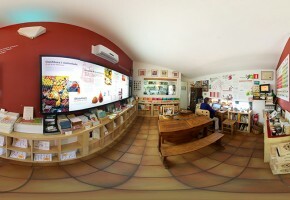 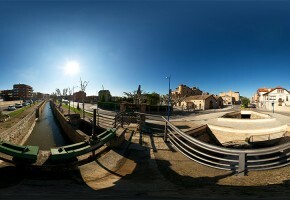 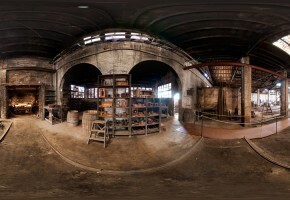 The project includes 5 virtual tour 360 degree panoramas with video inserts and images. 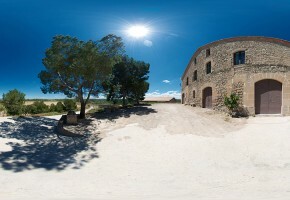 The ECU Espai d’Urgell Canals Cultural dels comprises a distributed space Seri: Auditorium, permanent museum, temporary exhibition, showroom, reception i garden. 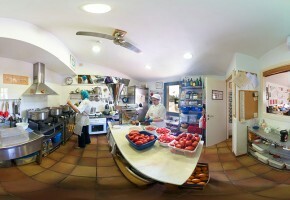 For this project were necessary 16 360 degree panoramic images, most of them integrated com videos and sounds.